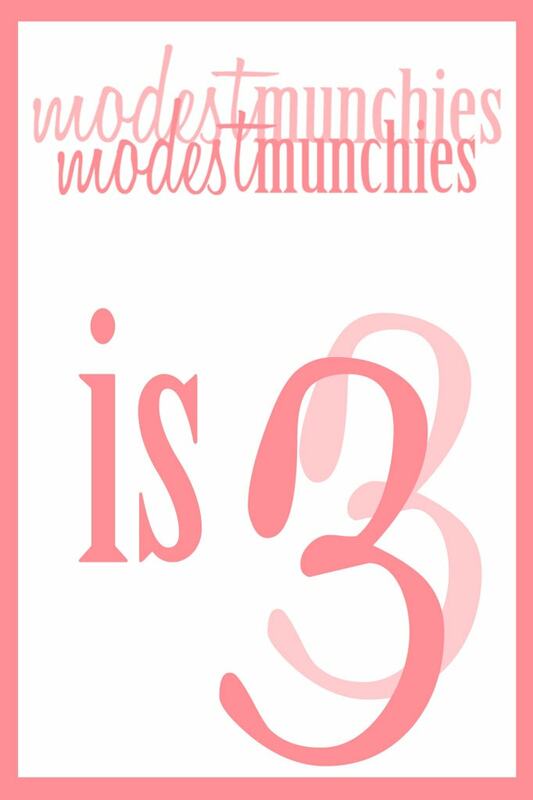 It’s Modest Munchies 3rd Blogiversary! 3? What? Where has the time gone! I started this blog a few months after the birth of my son (AKA cookie monster). My husband’s idea, he thought it would be good to keep my mind active while being a stay at home mum. We came up with a name, he set it up and we were both excited. It wasn’t something I was serious about though. That’s all changed. I had planned to get this blog up and going again but between studying, getting pregnant and just everything in general it’s been hard. Here I am though, back with a vengeance and blogging like it. I had plans of making a special cake to celebrate as well as doing a tutorial to go along with it, but life gets in the way sometimes. Between looking after 2 kids, a husband and running a household, blogging isn’t at the top of my priority list. But rest assured this is something I am extremely committed to and plan to stay on top of. Sometimes I find it hard to believe that there’s people out there that actually read my blog, but I have thoroughly enjoyed watching it grow, to see more and more of you read the posts and even try my recipes. This blog was just meant to be something to keep me busy, but it’s become so much more to me and I hope it can continue to grow and prosper (God Willing). It gets tough hey! But all part of the fun Alhumdulillah! 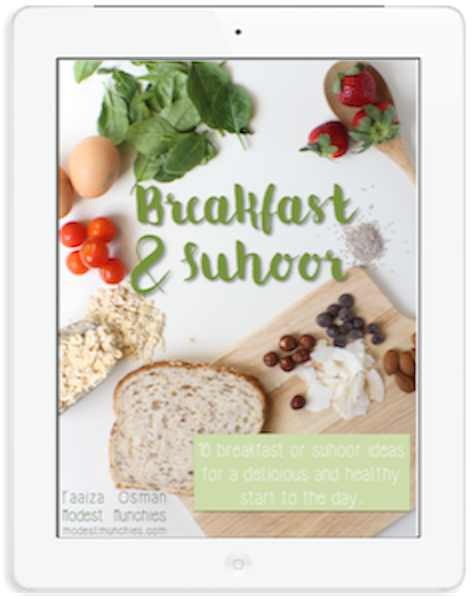 Congratulations Modest Munchies ♡♡ may this blog benefit us in many ways! I love this blog honestly. I look forward to the new post, emails etc. Aww JazakAllah hun! Means a lot to hear that! Thanks for reading 🙂 If you try anything please let me know how it turns out, always on the lookout for recipe testers! Congratulations! 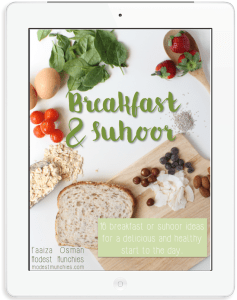 Your blog looks amazing Masha’Allah!